There was a time when the line of sight was horizontal, wide, consequential. There was a time when perception relied mostly upon the “tangible” senses of smell, touch and taste. In 1916 the Cubist masterwork Les demoiselles d’Avignon by Picasso marked a huge leap in the perception of the body. The attempt was to catch all the possible angles from which a body with volume and mass could be perceived. Instead of flowing linearly and bidimensionally, the Cubist challenge was to push the viewer’s sight toward the comprehension of the need to collect all of the possible visual information, by assembling different perspectives so as to contribute to form a rich multifaceted and overlapped view of the human body. 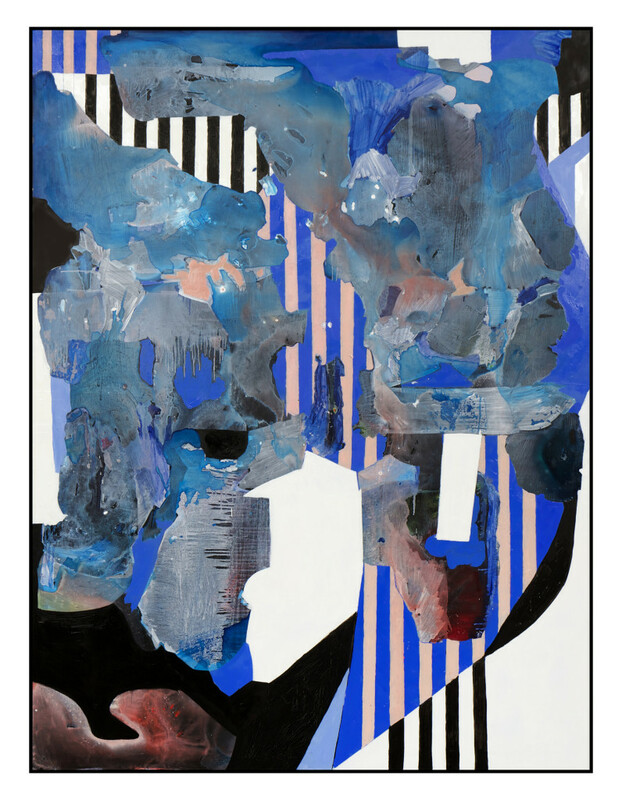 A modern Cubist, Melbourne-based artist Nyah Isabel Cornish depicts the schizophrenia, yet a peaceful one, of today’s visual experience. The way individuals interact and construct networks digitally, research and collect information, take and use pictures relies on the idea of excitement and impulse, thus emphasizing an approach that is rather surface-based. 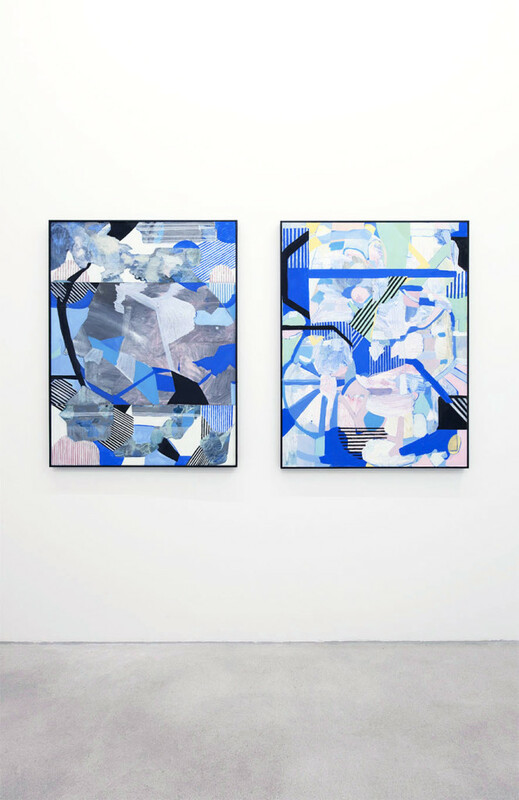 Cornish’s paintings recall the collages, mixed media assemblages one could find in the very Cubist tradition of artists like Braque and Gris. However, the Australian artist’s shapes and outlines are blurred, confused. There is no mixed composition, only painting dominates the canvas; its three-didimensional look comes from an experimental use of the brush and the juxtaposition of shades that evoke the chromatic palette of the nature, human population, the urban landscape as we know it. 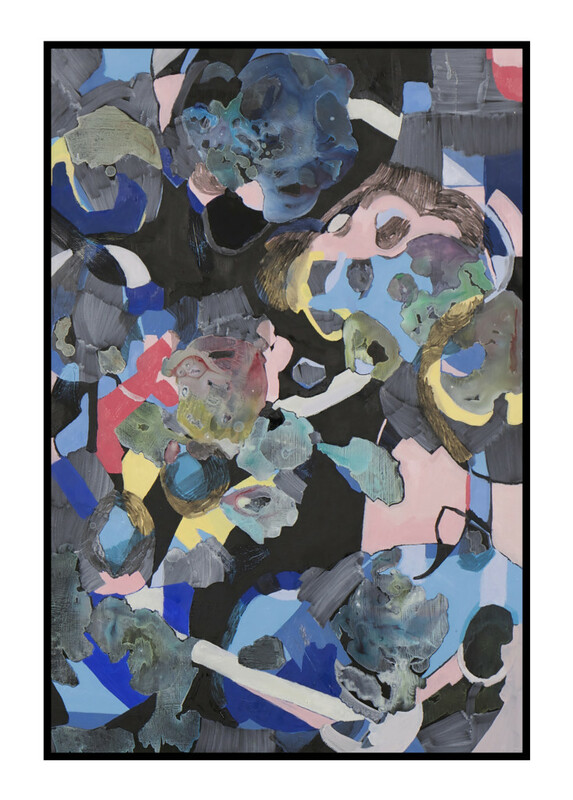 Nyah Isabel Cornish, ‘Untitled’, 2016. Oil on board, 91.6 x 61.6 cm. 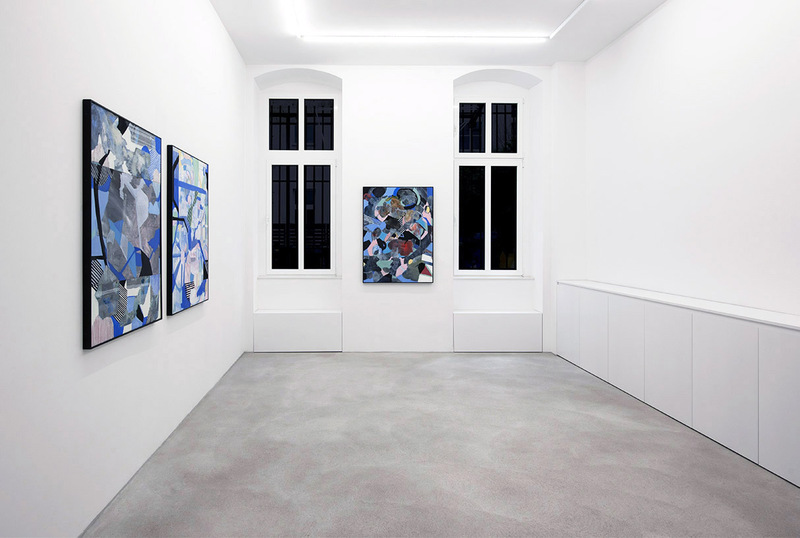 Image courtesy the artist and Galerie Rolando Anselmi, Berlin. 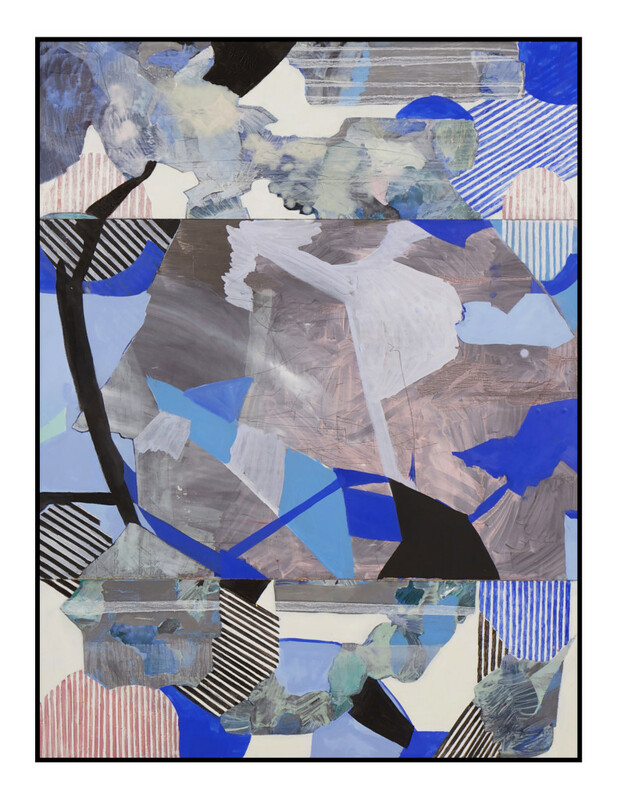 Nyah Isabel Cornish, ‘Untitled’, 2015. Oil on board, 121.6 x 91.6 cm. 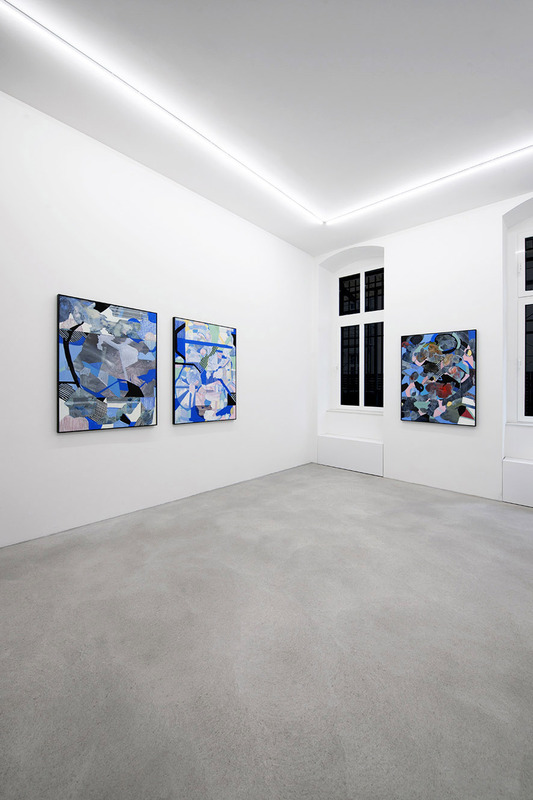 Image courtesy the artist and Galerie Rolando Anselmi, Berlin. 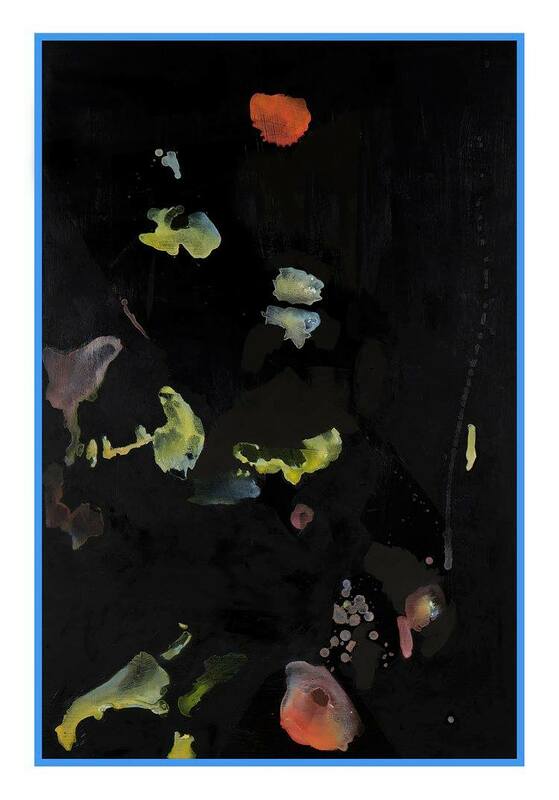 Nyah Isabel Cornish, ‘Untitled’, 2014, Oil on board in artist’s frame, 91.6 x 61.6 cm. Image courtesy the artist. From NotFair, Melbourne. 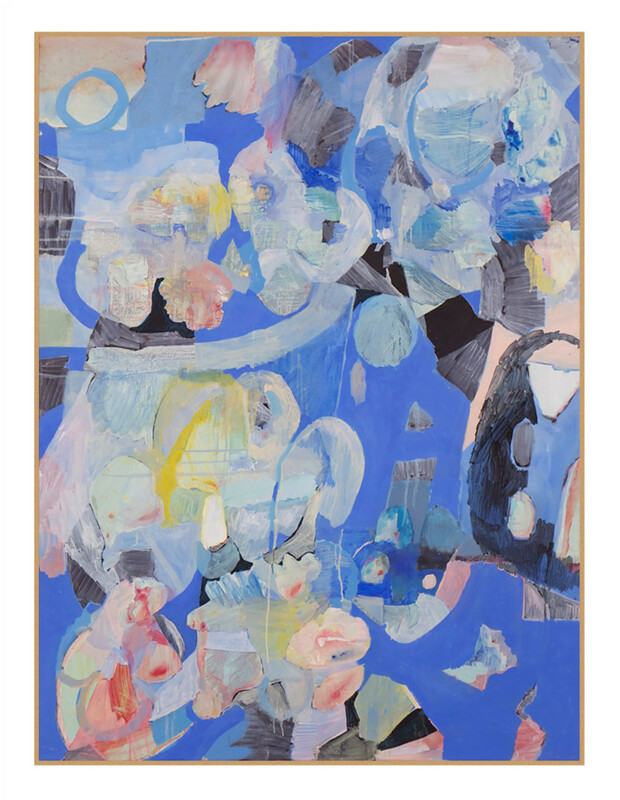 Nyah Isabel Cornish, ‘Untitled’, 2015, Oil on board in artist’s frame, 121.6 x 91.6 cm. Image courtesy the artist and Fort Delta, Melbourne. 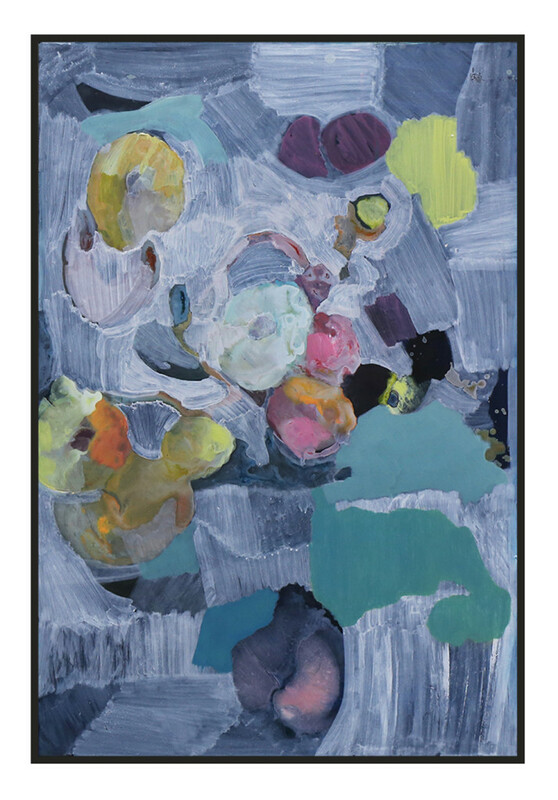 Nyah Isabel Cornish, ‘Untitled’, 2015, Oil on board in artist’s frame, 91.6 x 61.6 cm. Image courtesy the artist. From Spring 1883 Art Fair, Sydney. Nyah Isabel Cornish, ‘Untitled’, 2015, Oil on board in artist’s frame, 91.6 x 61.6 cm. 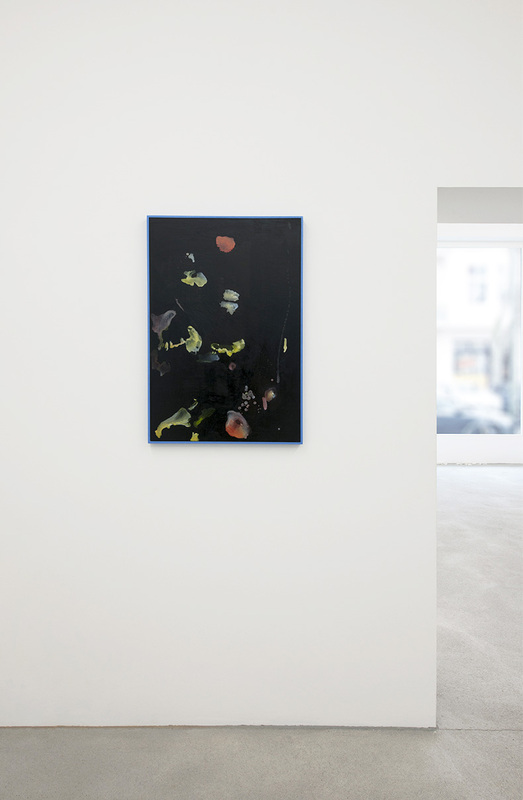 Image courtesy the artist and Galerie Rolando Anselmi, Berlin. From Artissima. Part of the Ernesto Esposito Collection. 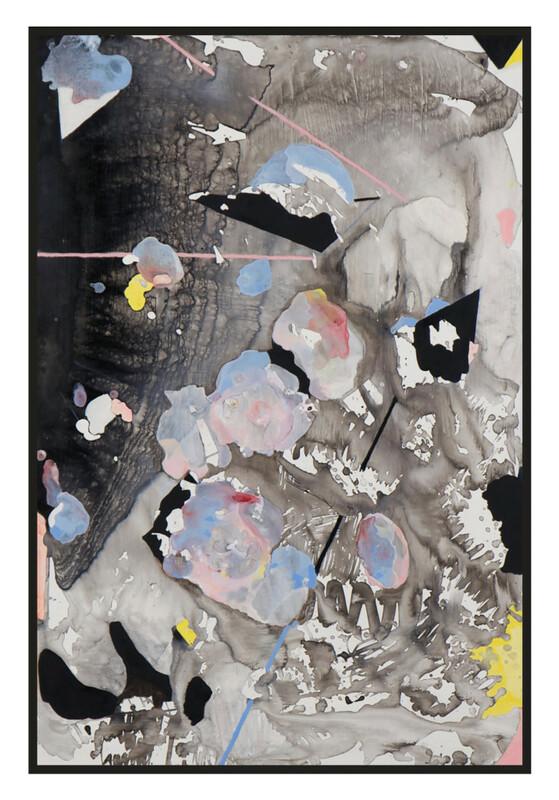 Nyah Isabel Cornish, ‘Untitled’, 2015, Oil on board in artist’s frame, 91.6 x 61.6 cm. Image courtesy the artist and Galerie Rolando Anselmi, Berlin. From Artissima. 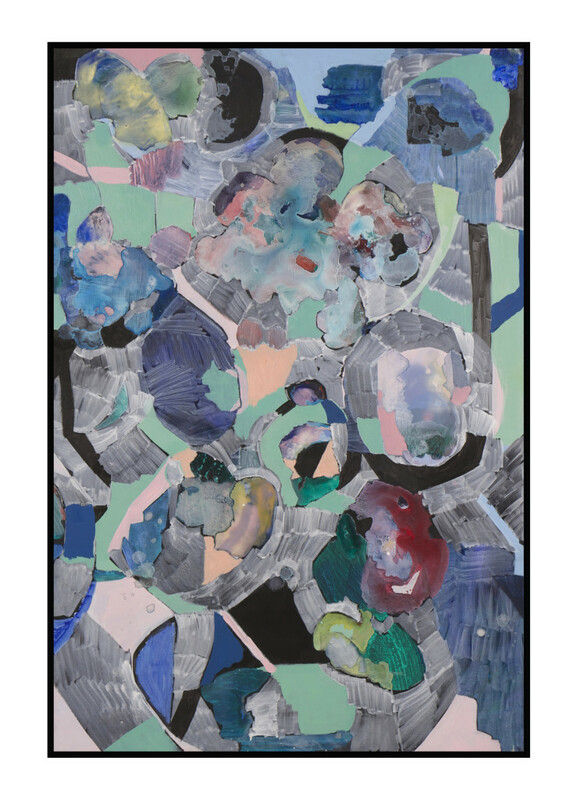 Nyah Isabel Cornish, ‘Untitled’, 2015, Concrete and mixed media mounted on board, 102 x 249 cm. Image courtesy the artist. 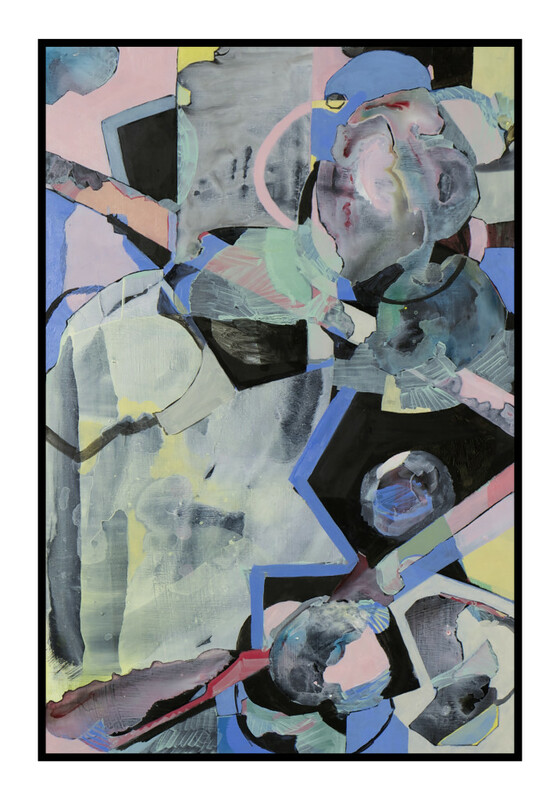 Nyah Isabel Cornish, ‘Untitled’, 2016, oil on wood board, 92 x 62 cm. 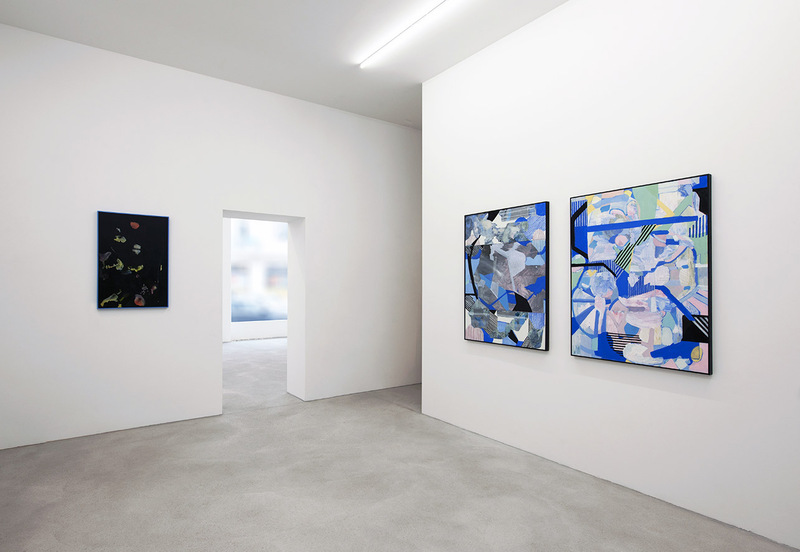 Image courtesy Galerie Rolando Anselmi. Nyah Isabel Cornish, “Complete Indecisions”, installation view at Galerie Rolando Anselmi, 2016. Photo: Riccardo Malberti. Image courtesy Galerie Rolando Anselmi.